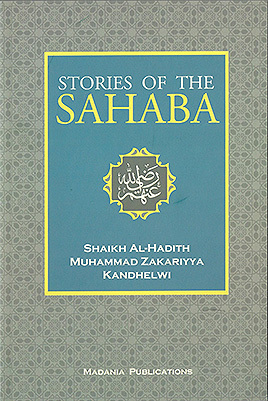 This anthology features stories of the Sahaba (May Allah be pleased with them) to inspire us and to illustrate the meaning of humanity and love for Allah and His last Prophet (Peace be upon him). 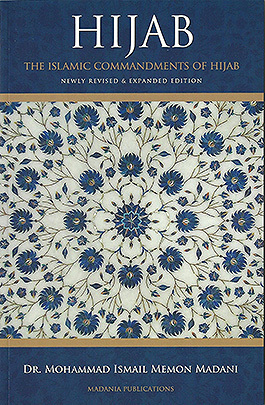 Allah (SWT) commands Muslims in the Noble Quran many times to “Obey Allah and His Messenger.” Therefore there has never been any doubt amongst the scholars of Islam that the Quran could not be properly understood without the Hadith; the teachings and sayings of the Prophet Muhammad (peace be upon him). The blessed month of Ramadan is a special gift from Allah. It is an opportunity for any Muslim who makes the most of their time in this blessed month to become a beloved close servant of Allah. Yet many of us are confounded as to how to derive the most spiritual benefit from this blessed month. 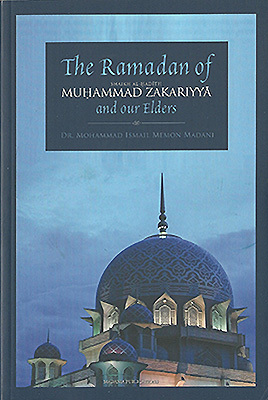 Ramadan is more than tarówīú, recitation of Qur’an, and fasting. What are the Obligatory and Sunnah requirements of the Jumu‘a sermon? Can a woman lead in Jumu‘a? Can the sermon be delivered in a language other than Arabic? Can Jumu‘a be held before noon? 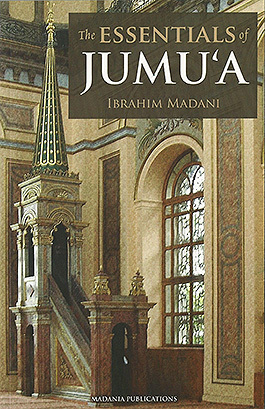 Is the first call [adhan] for Jumu‘a a bid‘a? What is the place of hijab in Islam? What are the requirements of hijab according to the Qur’an and Sunnah? Are practices such as niqab and burka cultural or Islamic? What are the religious benefits of adhering to hijab? How did Islamic law develop? What are the foundations of Islamic Jurisprudence? What is taqlid and does it still hold relevance in our time? 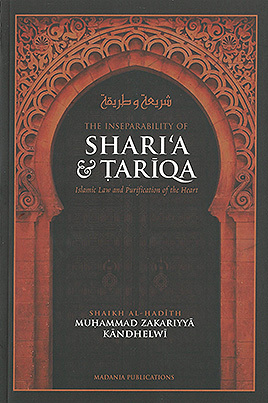 What is the relationship between Shari’a and Tariqa [Tasawwuf]? 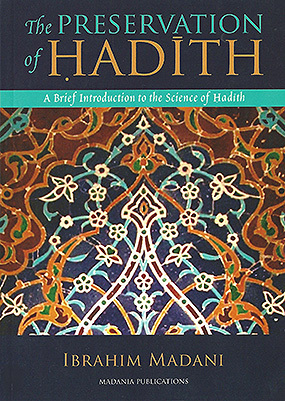 Which sciences must be mastered before one can interpret Qur’an or Hadith?